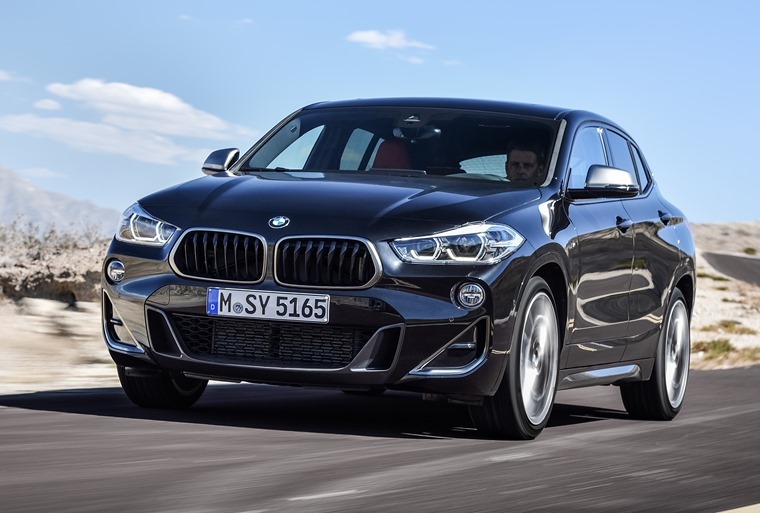 BMW has revealed a new version of the X2 in the form of the M35i. Featuring a new turbo 2.0-litre four-cylinder engine, it gives this crossover coupe more than 300bhp. 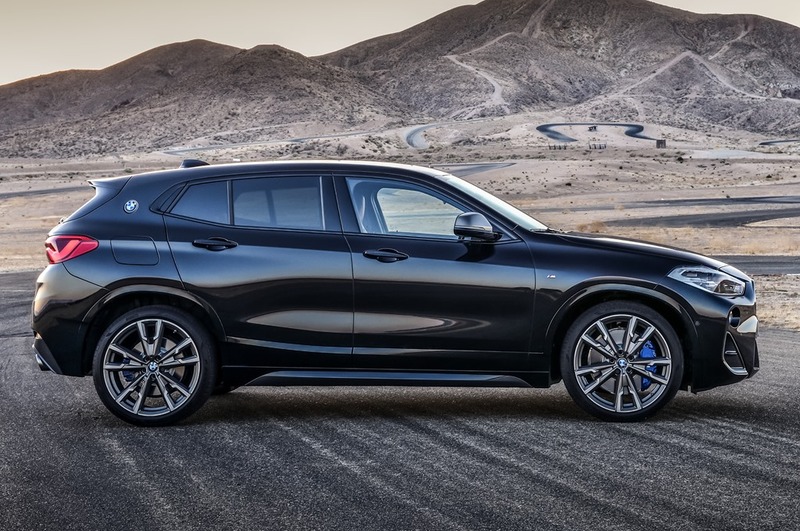 It’s due to launch in the UK in March next year and will sit at the top of the X2 range – a car that’s already been lauded as best-in-class to drive. The engine is a 2.0-litre turbocharged four-cylinder that produces 302bhp, resulting in a 0-62mph run of 4.9 seconds. Top speed is limited to 155mph. Official combined fuel economy stands at 34.8mpg and it emits 191g/km of CO2. In fact, it’s the first M-developed car to feature a four-cylinder engine since the original E30 M3 of the 1980s. It utilises BMW’s xDrive all-wheel drive system via an eight-speed auto gearbox. Aside from the engine, the suspension has been tuned too and active dampers will be an option. It gets its own updated differential and more powerful brakes, and a louder sports exhaust system is present too. 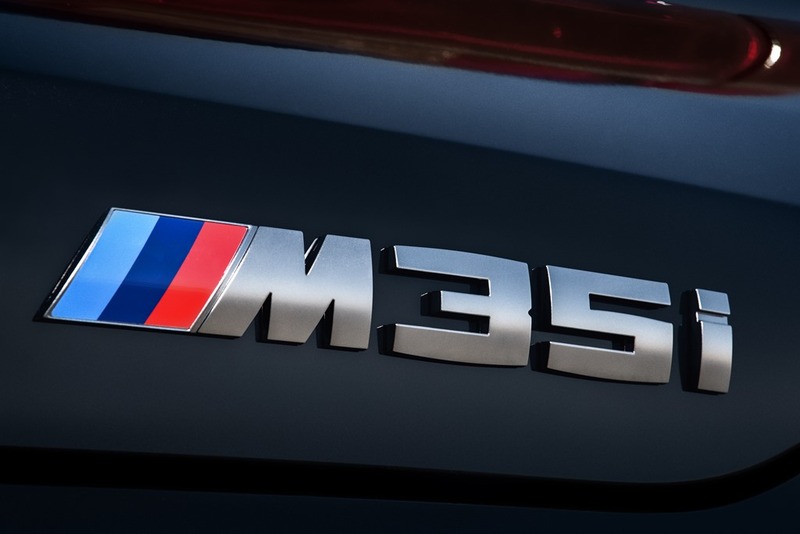 Externally, the X2 M35i gets the same styling tweaks that are available on the current M Sport Package. This means it gets more aggressive air intakes and bumpers than the standard car, a rear spoiler and some M-specific alloy wheels available in 19in or 20in guise. 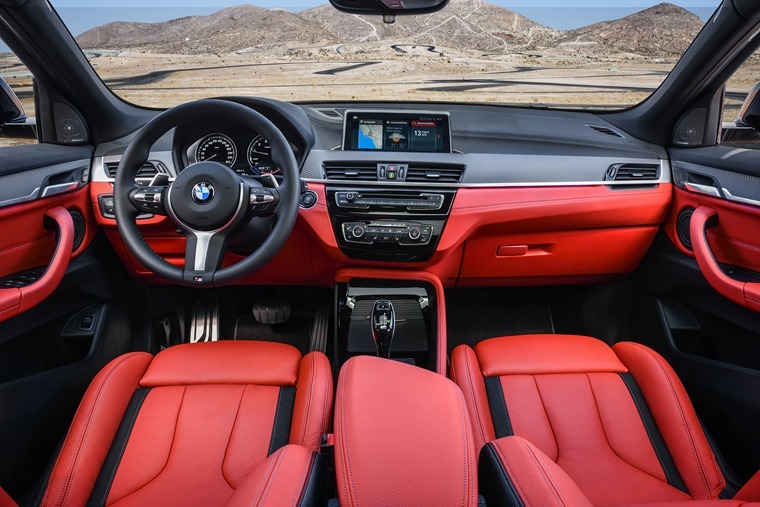 Inside, the sportier look continues with a Sport leather steering wheel, numerous M-specific trim pieces and an optional set of M sports seats that are available in three different designs. Production is set to commence in November, with deliveries beginning in March 2019. No list prices or lease rates are available yet, but you can find the personal deals on the standard X2 by clicking here.